This is it! The greatest DC characters! Your favorite writers and artists! 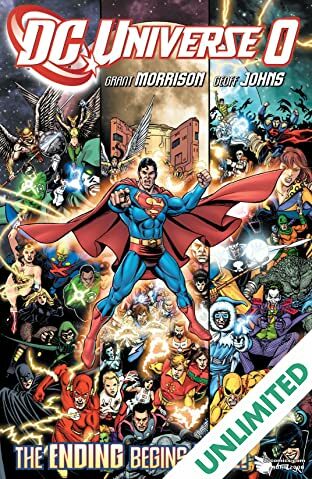 Everything leading to Final Crisis and beyond starts here! Take a journey through the past and present of the DCU, and witness the emergence of the greatest evil in the universe-and the stunning return of a force for good! 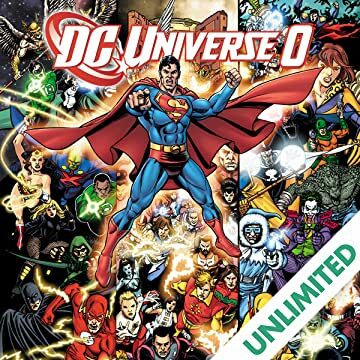 You dare not miss DC Universe: Zero!